According to rental site Zumper, median rents for a 1-bedroom in Lincoln Square are hovering around $1,315 (compared to a $1,450 average for Chicago). But how does the low-end pricing on a Lincoln Square rental look these days--and what might you get for your money? 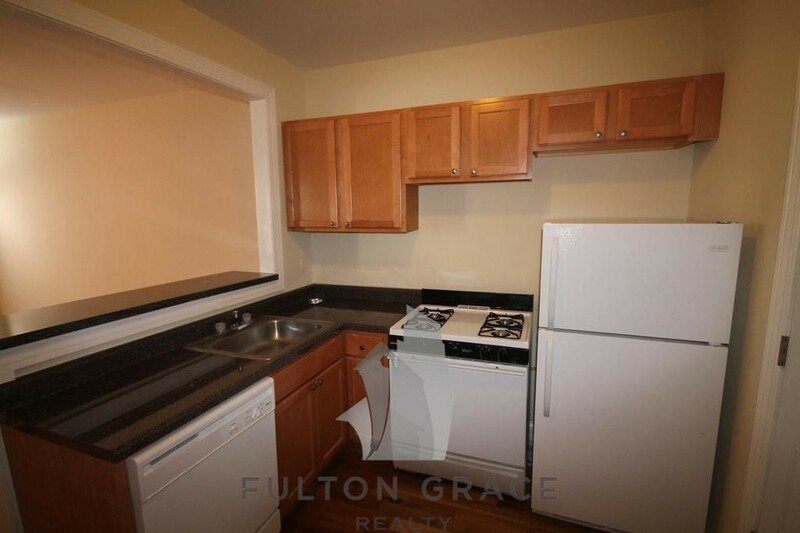 Listed at $825/month, this studio apartment, located at 4756 North Maplewood Ave., is 24.3 percent less than the $1,090/month median rent for a studio in Lincoln Square. 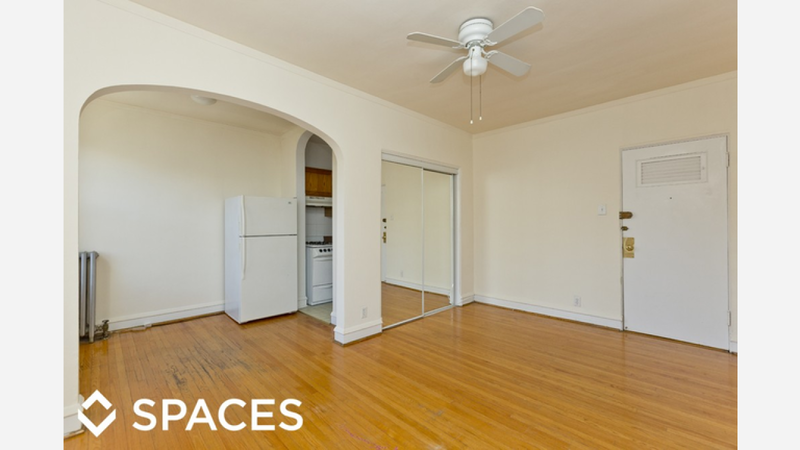 This studio apartment, situated at 4546 North Damen Ave., is listed for $835/month. The building amenities include on-site laundry and secured entry. 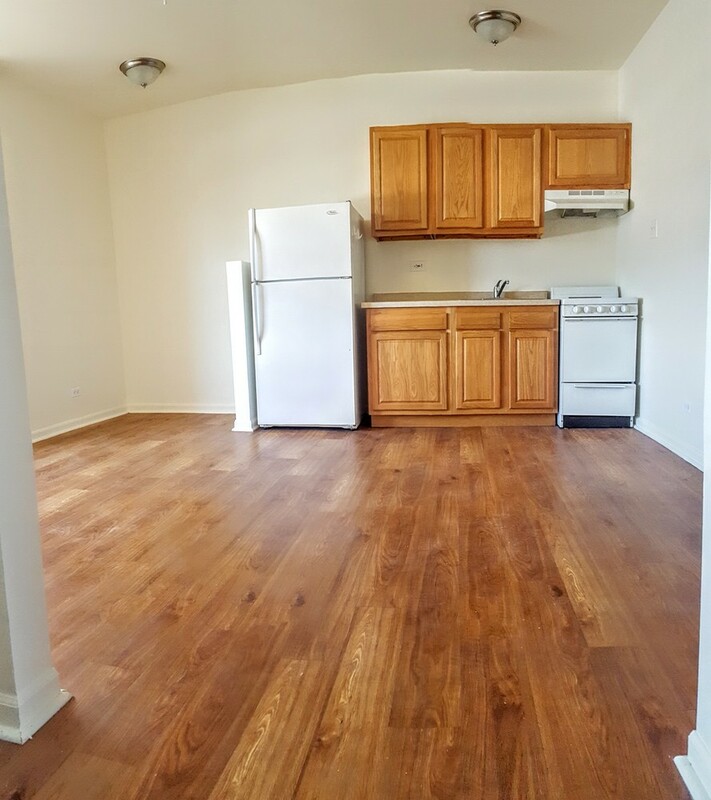 Listed at $925/month, this studio apartment is located at 5017 N Wolcott Ave. Building amenities include on-site laundry, secured entry, an elevator and outdoor space. In the unit, you can anticipate hardwood floors, high ceilings, central heating and plenty of natural light.